The Tony Awards will return to the big room! The 71st annual ceremony will take place at Radio City Music Hall, airing live on CBS on Sunday, June 11. Last year’s Tony Awards ceremony was held at the Beacon Theatre due to scheduling conflicts at Radio City, where the Rockettes were preparing for their new show New York Spectacular. 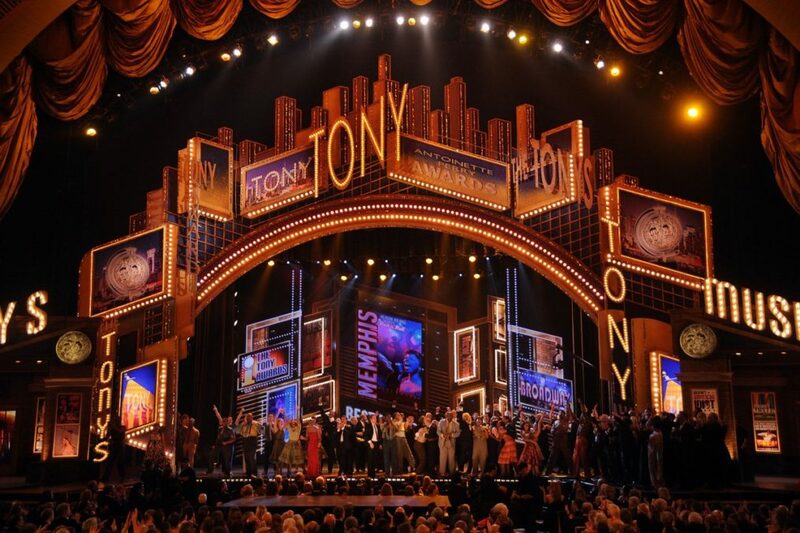 The Tonys also took place at the Beacon—a considerably smaller venue—in 2011 and 2012. Nominations for the 2017 Tony Awards will be announced live on May 2 from New York City. A host for Broadway’s biggest night will be announced later.